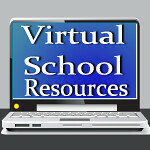 Virtual School Resources: Enter to Win 250 Business Cards with Free Shipping! 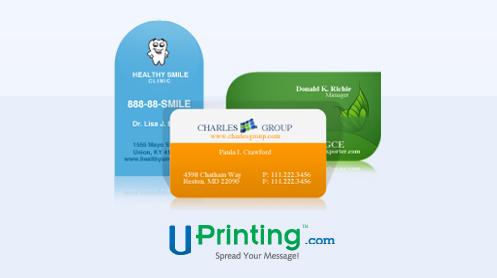 Enter to Win 250 Business Cards with Free Shipping! UPrinting has teamed up with Bloggy Moms to sponsor a giveaway of 250 beautiful print business cards with no shipping! I personally love having a business card to hand out instead of searching for a piece of paper to jot down my info! 250 Die-cut Business Cards for one (1) winner! I love business cards and am almost out of my current ones! I hand them out when I travel and meet other moms who might want to come to my blog or moms who I want to meet up with for playdates or whatever.